MMC card also called MeltiMedia Card which is a kind of standard flash memory card. It can be adopted by digital devices that supports SD card for data storage and data transferring while it is connected to computer. MMC card can be easily removed from digital products and then accessed by computer via MMC reader. For instance, MMC card can be used in digital camera for photo storage and then backup photos to computer. Apart from digital camera, there are many other devices that rely on MMC card for data storage, such as, mobile phone, pocket pcs, MP3 players, PDAs, etc. However, sometimes, files may get lost from MMC card before backup is made. Many times, people lose their valuable files due to carelessness or improper use of MMC card or digital devices. The most common cause of data loss is accidental deletion, and the other main reason is removing MMC card when the device is still working. Luckily, there are solutions that can recover lost files, photos, images, videos, audios by performing MMC data recovery with free data recovery software. MMC card recover or memory card recovery can easily restore deleted photos and other multimedia files like music and movies. Besides, that can help you recover and undelete any lost, formatted, corrupted files and folders from multimedia card and other flash memory card. But, this process needs the assistance of memory card recovery software. 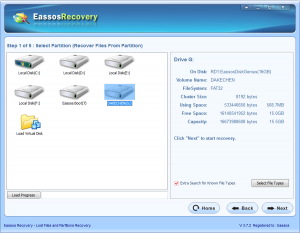 Surely, there is another option for you to restore lost data. And that solution requires you should send the MMC card or other types of flash memory cards to companies that provide file recovery service. Whereas, this option is way too expensive and time-consuming. If you are not sure the technician or expert you find is skilled and experienced, then you’d better try the recovery by yourself. 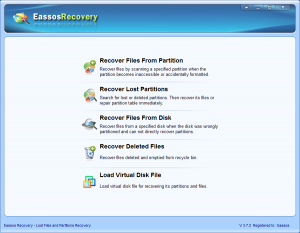 If you plan to try MMC card recovery on your own, then you can use Eassos Recovery that can help you complete the task. 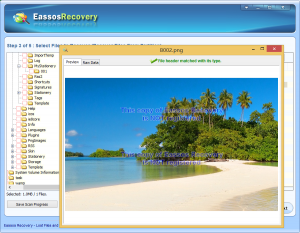 It is easy-to-use and read-only recovery software which enables you to restore all types of multimedia files, including JPG, PNG, TIF, GIF, RIFF, TIFF, WAV, NMF, M4R, AVI, AIF, 3PG, MOV, MIDI, MPEG, 3G2, ASF, M4V, MTS, Material Exchange Format, FLV, etc. Let’s go through the step-by-step tutorial. 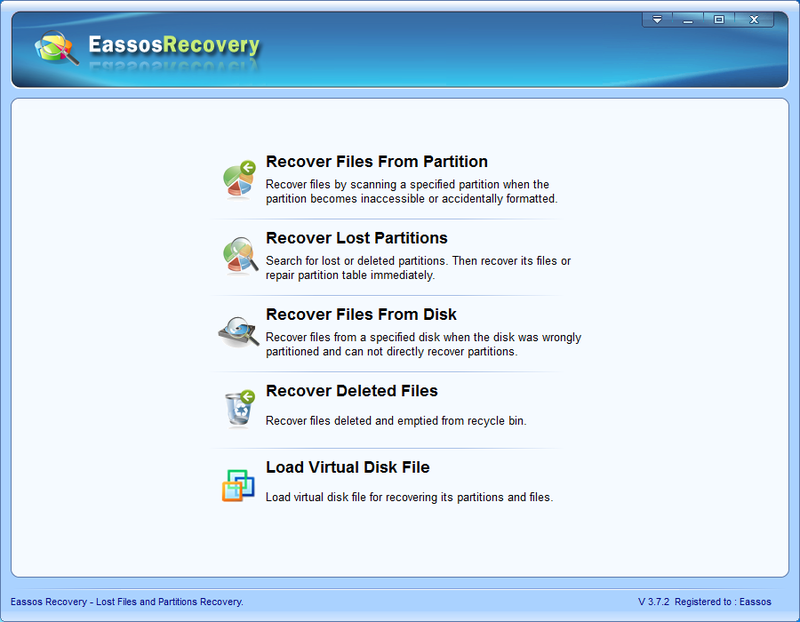 Step 1: Download and install Eassos Recovery to your computer or laptop which is running Windows. Step 2: Connect the MMC card (Multimedia card) to computer through a card reader which can be bought online or local shop easily. Then the MMC card can be recognized by computer. Step 4: Select the MMC card on the program and click “Next” button to scan the selected memory card. 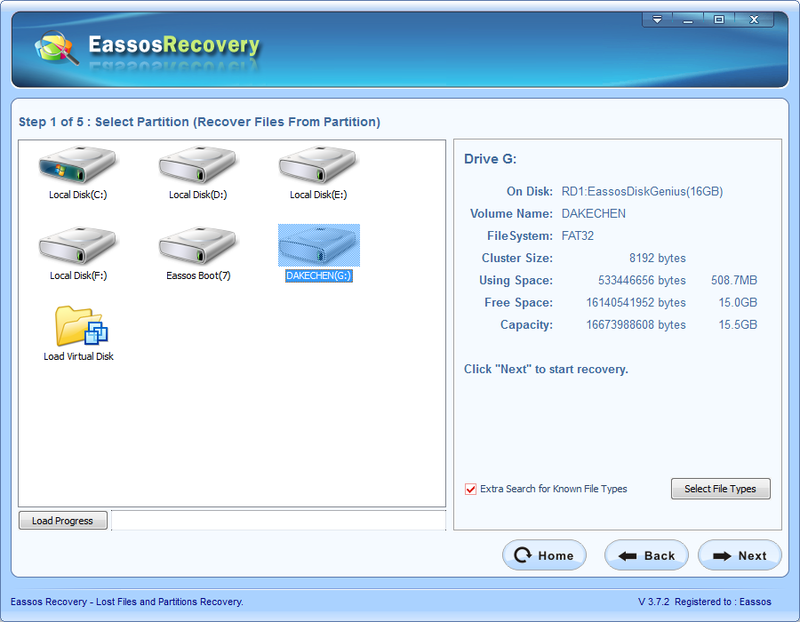 Step 5: Preview and recover listed files. 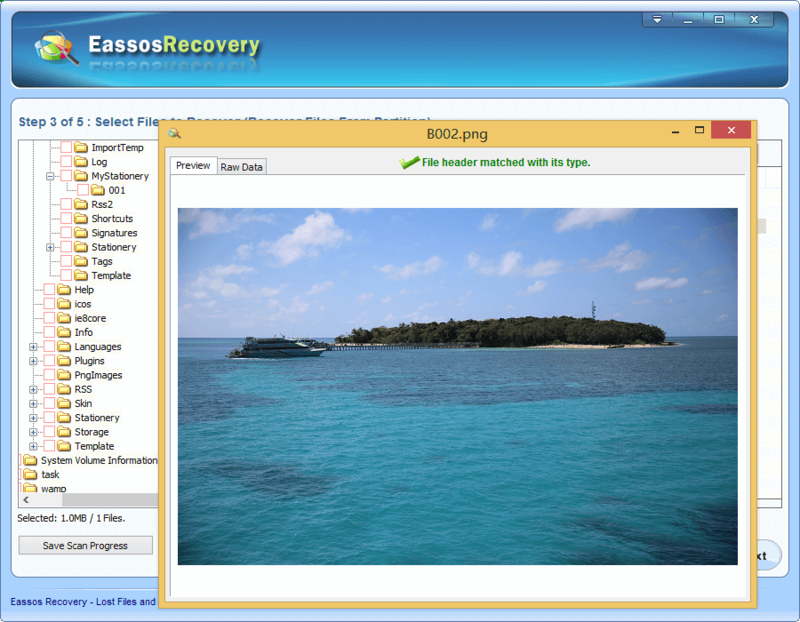 This entry was posted in Data Recovery and tagged free data recovery software, memory card recovery, MMC card recovery, MMC data recovery by EASSOS. Bookmark the permalink.